Who can forget the last shot of MS Dhoni when he hit a six to end India’s 28-year-long wait to win another World Cup in 2011. It’s been almost eight years since then and we are soon heading into the World Cup 2019. Former captain Sunil Gavaskar thinks that India must have Dhoni in their ranks if they aspire to win a third World Cup in the upcoming tournament. Gavaskar also said that Dhoni deserved an honourable farewell at the World Cup place for his extraordinary services to Indian cricket. Although Dhoni did not have a great 2018 with only 275 runs in 20 ODI matches with the highest score of 42, he will be back in action in the ODI series against Australia. 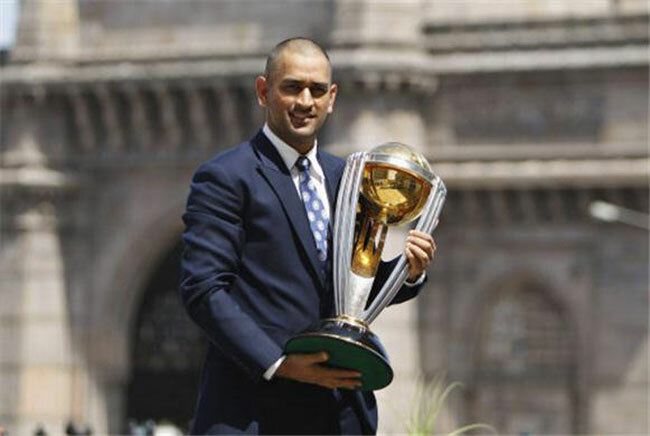 Dhoni also retuned to the T20I squad for the New Zealand series after being left out in the T20I series against West Indies and Australia as India look to give more match practice before the 2019 World Cup. Now! Dhoni’s return could well mean that Rishabh Pant will have to wait for his chances again. While Gavaskar still feels Pant can still break into the squad ahead of the World Cup, he added that Pant cannot be included in the ODI squad at the expense of Dhoni. “If Rishabh Pant does well and keeps his form, he can find a place for his batting. He is a left-handed batsman and that helps add variety to the batting line-up. So although Pant is not picked for the ODIs currently, if he does exceedingly well in T20Is, he could come back,” Gavaskar said.